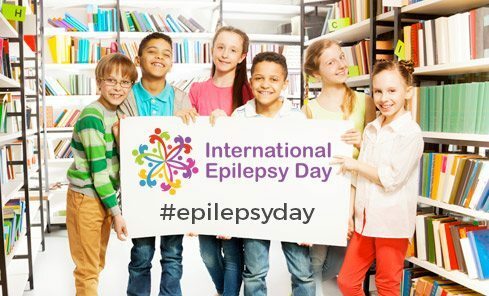 Social media will play a huge role worldwide in getting the epilepsy awareness message out to the public. 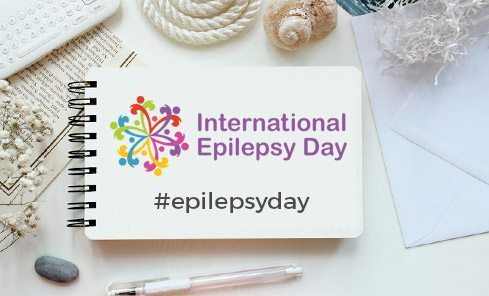 On February 11, 2019 there will be a worldwide effort to get #epilepsyday to trend on Twitter and other social media sites. 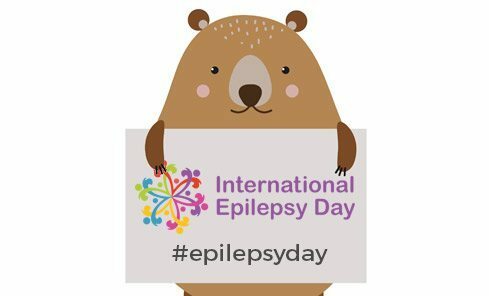 We’re looking for all social media users to post a photo on the day using a sheet of paper to display the hashtag and your location. If you don’t use social media, you can send us your photos and we will post them for you! Be part of the worldwide social media effort. We need you to get active on social media! 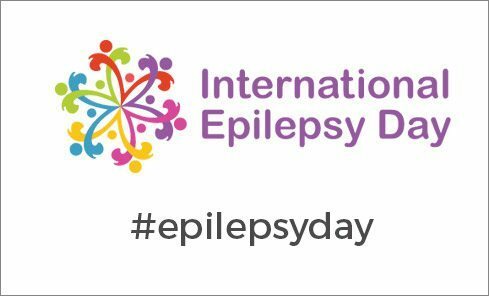 Change your cover photo and profile picture to the International Epilepsy Day logo (available here). 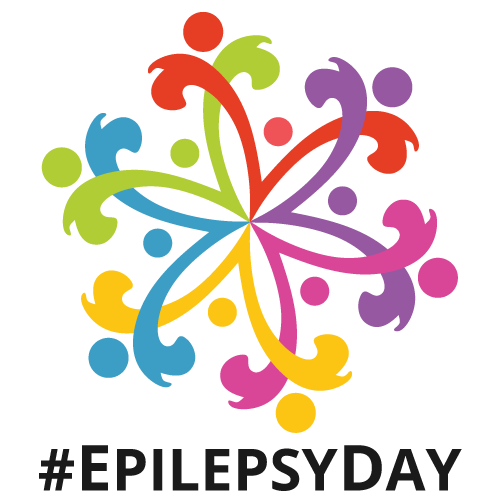 Please share content and promote International Epilepsy Day using the hashtag #epilepsyday. 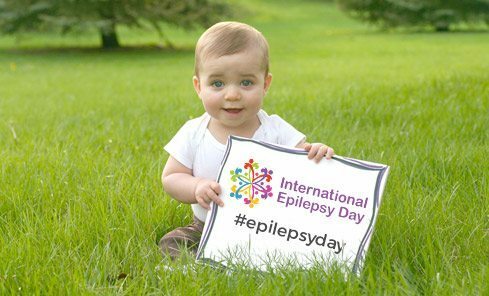 Take a selfie in a famous location in your country with an #epilepsyday card – see some samples below. Templates are provided below for you to print out to use for your own selfies.